American Services, Inc. provides comprehensive Security, Staffing and Janitorial services for clients throughout the Southeastern U.S. Since 1975, American Services, Inc. has maintained a continuous focus on quality services performed in the safest manner possible. By offering a broad range of services under one management umbrella, we are able to serve clients individually and personally with consistent oversight and response. Since 1998, Action Staffing has provided superior service to fulfill our clients' needs for qualified, reliable staffing solutions. Building on our core values of integrity, honesty and responsiveness, we are passionate about meeting your staffing requirements. 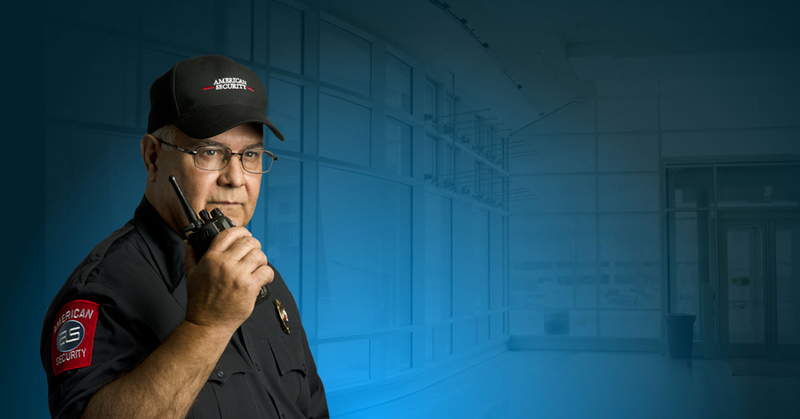 With more than 40 years of experience, American Security is the trusted industry leader, delivering a comprehensive range of services in Healthcare, Manufacturing, Institutional, Technology, and more. ACI Janitorial is more than a cleaning company. We partner with our customers to provide customized cleaning programs that will maintain a safe, sanitary work environment cost effectively. "It has been my privilege to work alongside the many fine associates of American Services to ensure consistent operational and strategic successes. Our three divisions can go toe-to-toe with any competitor because of our passion, loyalty, experience and commitment to exceptional customer service. " Carole Ann Owens, Corporate Operations and HR Director of American Services, Inc.